If you are new to the world of WordPress, then you already know that there is a lot to take in. Shortcodes will be one of the many things you find yourself learning about, as you develop a deeper understanding of how to make WordPress work for you. Because that is perhaps the most important thing about WordPress. It is designed to help you achieve your goals. To that end, it offers a massive array of tools to help you. Shortcodes are a good example of the unique experience WordPress has to offer. Understanding shortcodes and WordPress is important. It will be part of the foundation that helps you to get the most from your WordPress experience. At the end of the day, shortcodes are not too complicated a concept. You are essentially dealing with special tags, which you can also look at as short bits of code. These short codes will give you the ability to quickly and easily bring small bits of pre-defined functionality into your content. As you can imagine from that definition, you are talking about a staggering degree of possibility. A good example of a shortcode would be using themes or plugins that will allow you to insert extra features into your post or page. A tooltip could be one of those features. You could also opt for things like a column layout, a gallery, or a button. These are only a few possibilities. A shortcode is going to look something like “[latest-posts]”. If you were to view this on a website, and the shortcode had been established to carry out the specific function, a section of the latest posts from the author will be displayed wherever the shortcode has been implemented. The practical uses for shortcodes is a near-endless list. Shortcodes make it possible for you to enjoy whatever functionality has been created by the originator of the shortcode. From inserting icons, to changing text colors, to even something as elaborate as inserting some dancing visuals, you can accomplish so much with shortcodes. While the matter of what you can do with shortcodes is a fairly deep rabbit hole, it is worth studying in greater detail. At this point, your next step will be to begin understanding how to use a shortcode in WordPress. A Meta Slider or WP Google Map are just two examples of popular shortcodes. If you have used something like a WordPress gallery, then you have already utilized something that takes advantage of shortcode. When it comes to using shortcodes in WordPress, you are going to find a number of resources to help you. You can find a significant amount of help from WordPress itself. The main site offers a great deal of information on the subject. At the end of the day, everything you are doing with shortcodes comes down to cutting down on the amount of coding work you would normally have to do. Most of us are not coding experts. Shortcodes give us the ability to do complex things with minimum amounts of code. You can visit the WordPress support section for some examples of shortcodes. You can find shortcodes for videos, audio, images and documents, and so much more. You can find shortcodes for a wide variety of possibilities. All you have to do is find the shortcode, and then punch it in as seen in the example above. While different possibilities have different demands, most work with shortcodes will come down to extremely straightforward steps. For example, if you want to embed a Hulu video in your WordPress post or page, all you have to do is use [hulu] as your shortcode. That’s really all there is to it. When the shortcode is applied correctly, visitors to your WordPress should now have the ability to watch the specific Hulu video you have embedded. The benefits of shortcodes are numerous. In the first place, you have something that makes it easy to add exciting features and extras to your WordPress post or page. 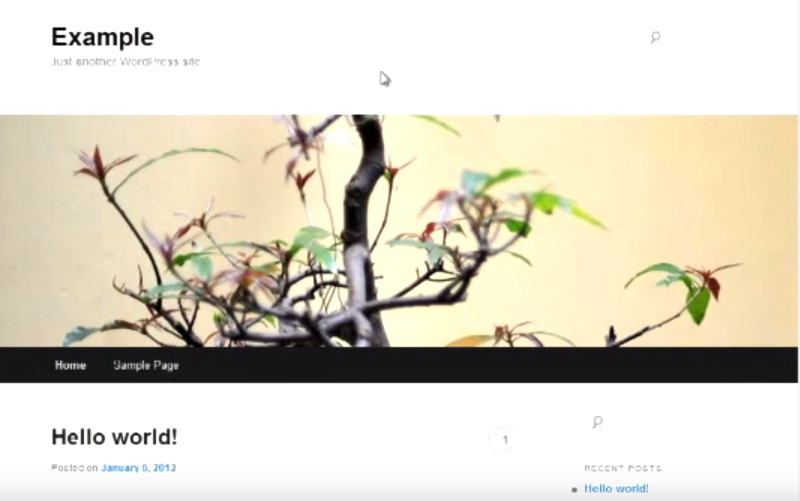 You can create a WP page or post that is considerably more unique than anything else out there. Content will help you to achieve this goal. At the same time, it can also be about how you work with that content. Combining unique material with a singular layout can go a long way towards creating a WordPress page or post that people are going to want to connect to. Understanding how to get the most out of shortcodes can help you to accomplish all of this. Shortcodes also benefit the visitor. Giving your visitor a more unique, exciting experience is not only beneficial for you. It gives your visitor something that will impart them with a new inspiration or perspective. 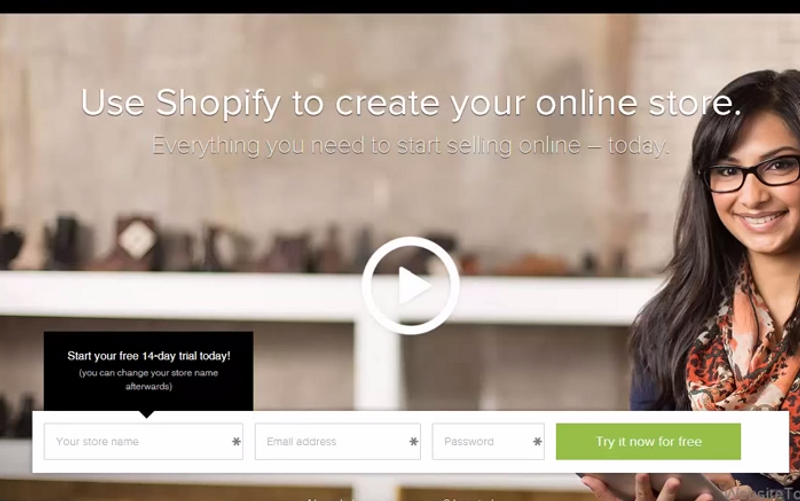 Shortcodes are easy to use, and they offer significant, straightforward benefits.